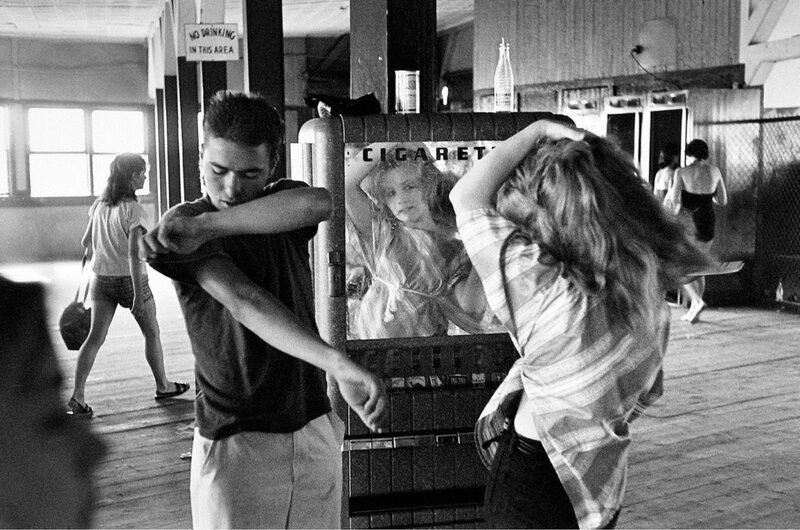 SAVANNAH, GA (December 17, 2018) Telfair Museums announced the acquisition of 347 photographs by photographer Bruce Davidson (American, B. 1933). This anonymous gift is a transformational addition to the museum’s permanent collection by a world-renowned photographer whose work is in significant museum collections across the world, including at the Art Institute of Chicago, the National Gallery of Art, and MoMA, among others. 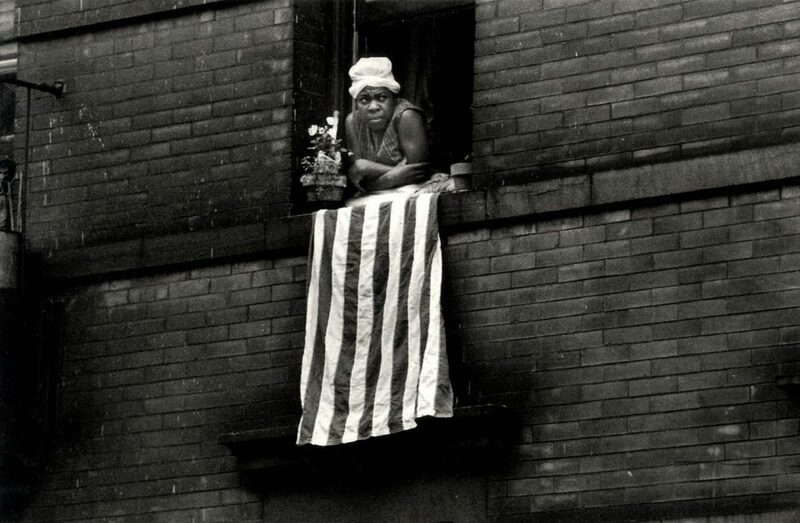 The collection spans Davidson’s career from 1956 to 2008 and includes images from his most well-known series including Circus (1958), Brooklyn Gang (1959), Time of Change (1961-1965), East 100th Street (1970), a study of poverty and discrimination in Harlem, and Subway (1980), an essay on a particular American subculture. Born in Oak Park, Illinois in 1933, Davidson became interested in photography at age 10. He attended the Rochester Institute of Technology and the Yale University School of Design in pursuit of the art. He worked for LIFE magazine in 1957 and then joined Magnum, a photo agency founded by Henri Cartier-Bresson, Robert Capa, George Rodger, and Chim (David Seymour). At 24, Davidson was the youngest member of the renowned cooperative. His early work is defined by intensive photographic studies of often-isolated individuals and groups. He received a Guggenheim Fellowship to photograph the Civil Rights movement in the 1960s and was awarded the first photography grant by the National Endowment for the Arts in 1967. While most of his work is in black-and-white, Davidson made in-depth color studies of various subjects including the New York City subway in the early 1980s. His work has been published in The New York Times, Time magazine, LIFE, Vogue, and Esquire, and he has exhibited at the San Francisco Museum of Modern Art, the Metropolitan Museum of Art, and the Walker Art Center, among others. Davidson was awarded the Lifetime Achievement Award by the International Center of Photography in 2018. He currently lives and works in New York City. Opened in 1886, Telfair Museums is the oldest public art museum in the South and features a world-class art collection in the heart of Savannah’s National Historic Landmark District. The museum encompasses three sites: the Jepson Center, the Owens-Thomas House & Slave Quarters, and the Telfair Academy. 2019 marks the 200th anniversary of both the Telfair Academy and the Owens-Thomas House & Slave Quarters. For more information, call 912-790-8800 or visit www.telfair.org.